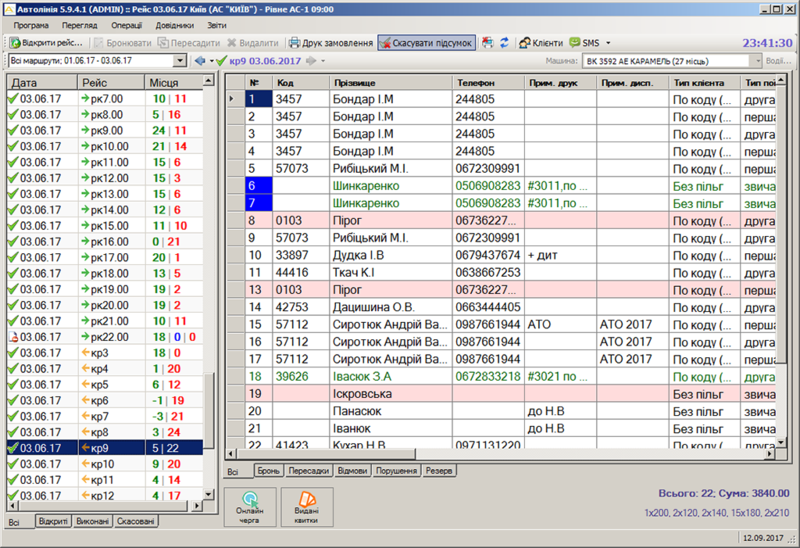 The software package for automation of passenger services "Autoline" is one of examples of such integrated system. 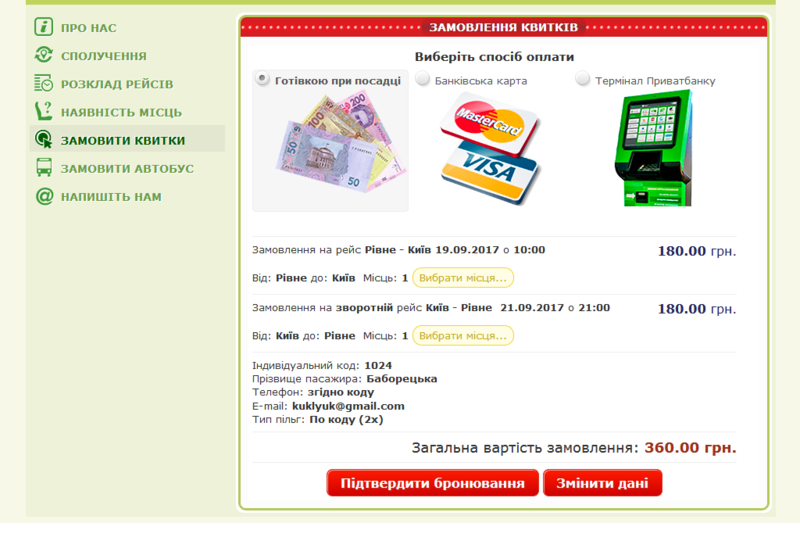 More than 10 years several bus carriers of Ukraine use this package. 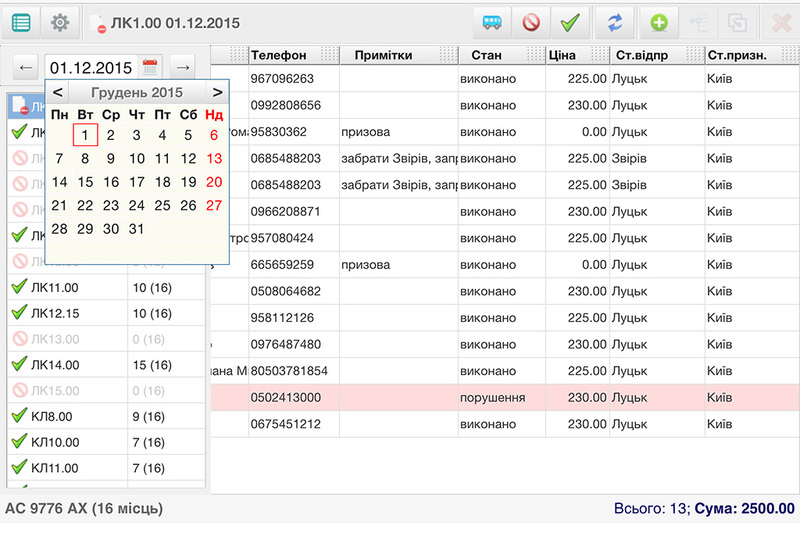 Tablet-PC application for boarding managers, stewards, coach drivers. All the components are based on a single backend system, which integrates them and provides data exchange.